Standalone combo units make sense for most owners of mid-sized boats. Use GPS for navigation to the fishing grounds, view only the fishfinder or see both on split screen. 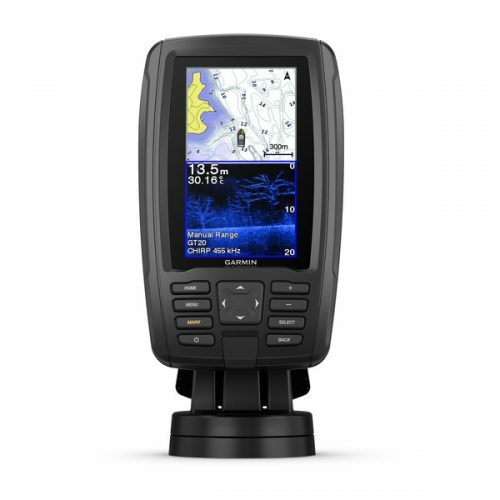 Garmin®’s mission is to be an enduring company and global leader by creating superior products that will be sought after for their compelling design, superior quality, and best value in the marine market. Products that are an essential part of their customers’ lives. Lakehead Communications shares those values and is proud to offer Garmin Plotters and Fishfinders, Instruments and the full line of Garmin Marine products.